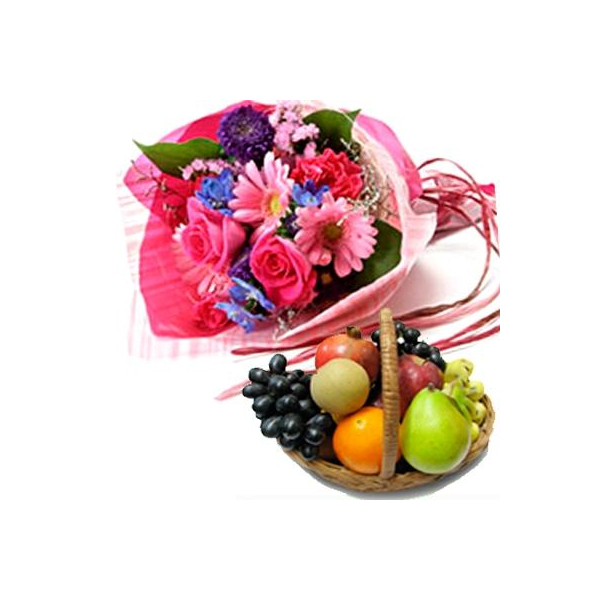 Sending gifts online is the best thing to do in this age of internet shopping. 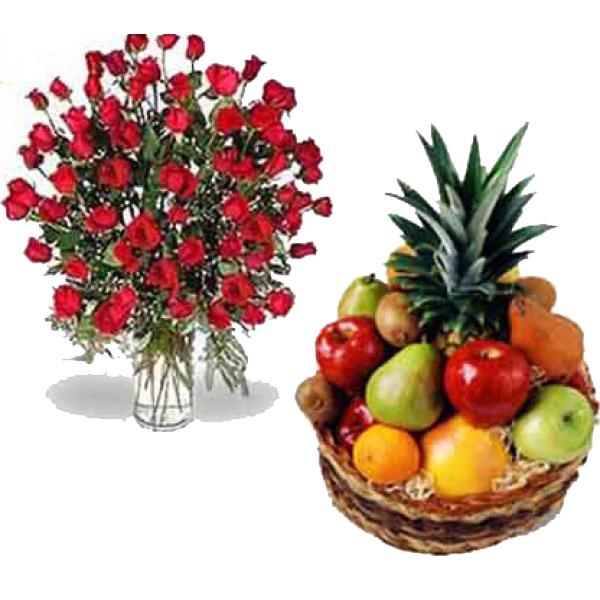 It has become a rage amongst people and why not, when such superb gifting ideas are available here at our online store. 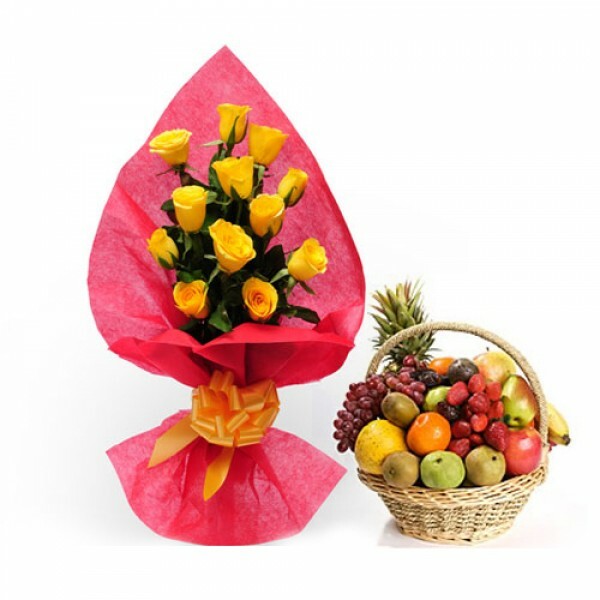 Sometimes, gifting those regular cakes and chocolates does not fit perfect to your desire. Sometimes you intent to make it more personal and real rather than just for the heck of it. 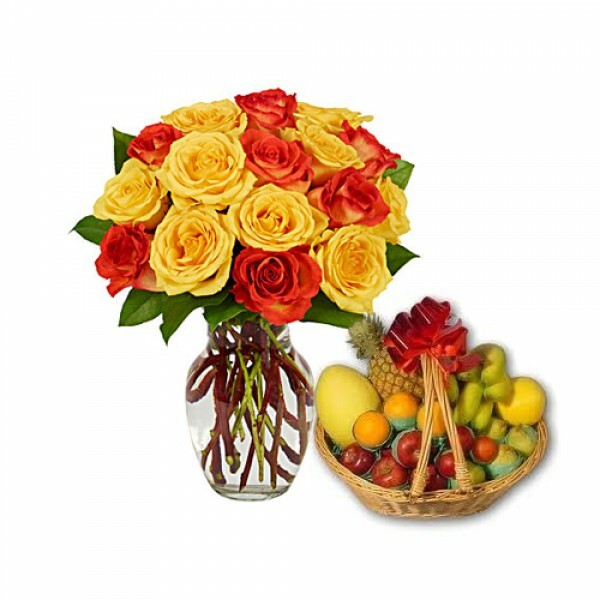 For those times, we have put together the lovely hamper for you that comprises of 3 Kg fresh fruits and lovely flowers arranged together in an attractive basket. 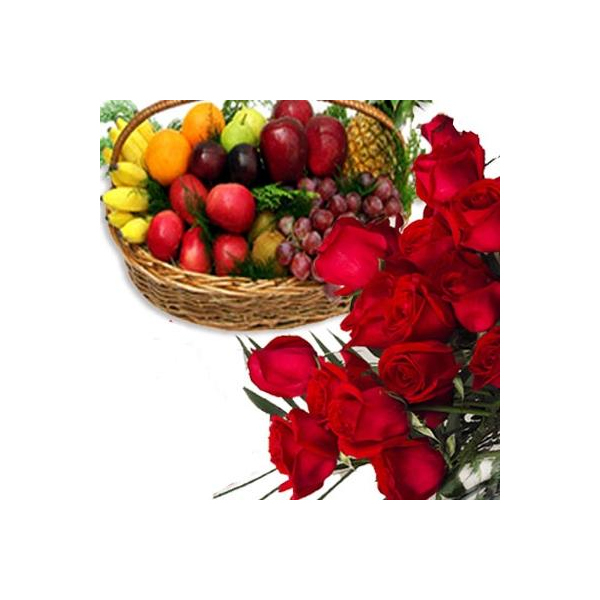 While flowers make it look beautiful and vibrant, fresh fruits increase the health quotient. 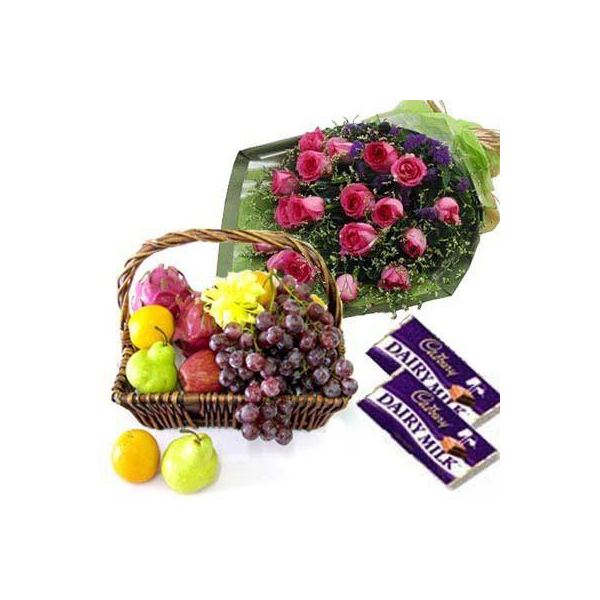 Show how much you care for someone with this hamper. 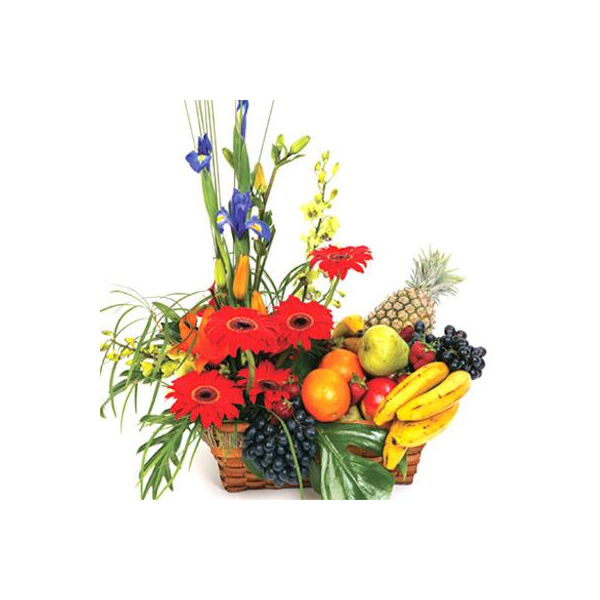 Product details: 3 Kg fresh fruits and lovely flowers like 6 red gerbera, 3 gladiolus and 3 blue orchids arranged together in an attractive basket.